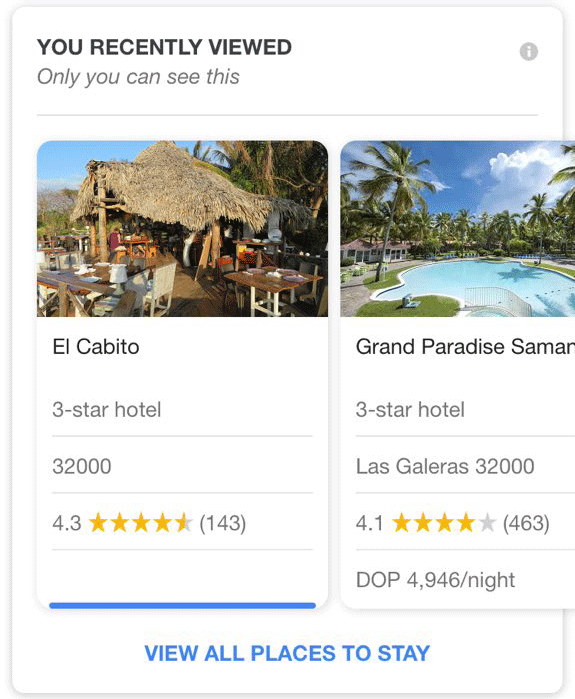 Here is a personalized feature in Google search around passed searches you did for vacations or trips. 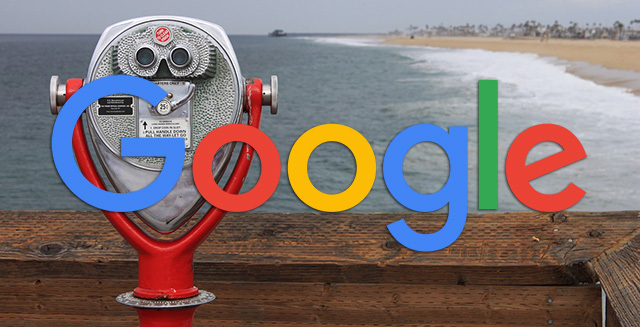 Sergey Alakov posted a screen shot on Twitter of a carousel feature in search that shows "you recently viewed" these places in Google search and "only you can see this." It shows Sergey passed places he viewed in Google local. But Sergey said he only "conducting several branded hotel searches" but did not necessarily visit any of these through Google search. So I guess it has been around for a bit but still new to me.